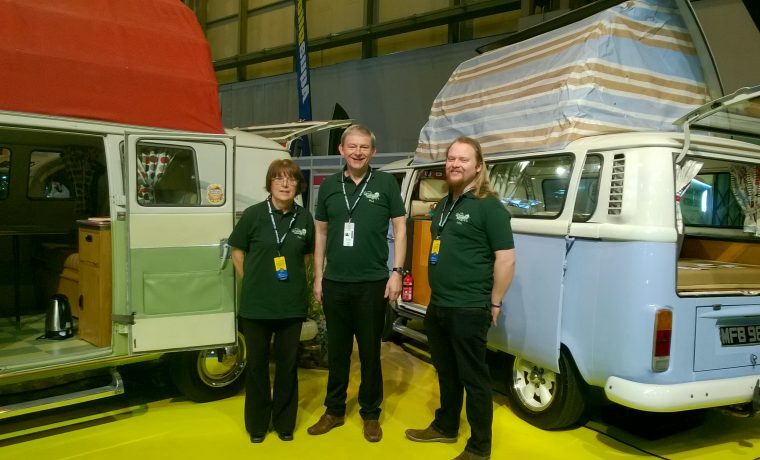 Here we are waiting for the doors to open on the 2017 National Camping, Caravanning and Mobile Home Show at the NEC in Birmingham. A moment of calm before the 20 odd thousand visitors descend! !